So I’m sure all of you rising freshman are excited and a little nervous to begin school and start the best four years of your life. Some of you may be heading back a week early for sorority rush, and I’m sure that date is quickly approaching so I thought I’d give my best tips for surviving rush! A little background on me, my school has second-semester rush so I don’t have any tips for surviving the burning southern heat (though not sure which is worse trudging through snow or 100-degree heat), but the rush process is the same nonetheless. I’m a member of Kappa Alpha Theta and truly believe that joining a sorority was one of the best decisions I’ve made. Also, just a disclaimer that this post is for those girls that want to join a sorority to find their place on campus, to gain supportive sisters, and to get involved and help others. People that want to join a sorority for prestige or status will not find this post helpful because in my opinion that is not what being in a sorority is about. So now onto some tips! I wanted to put this for my number one tip because I think it is so true. 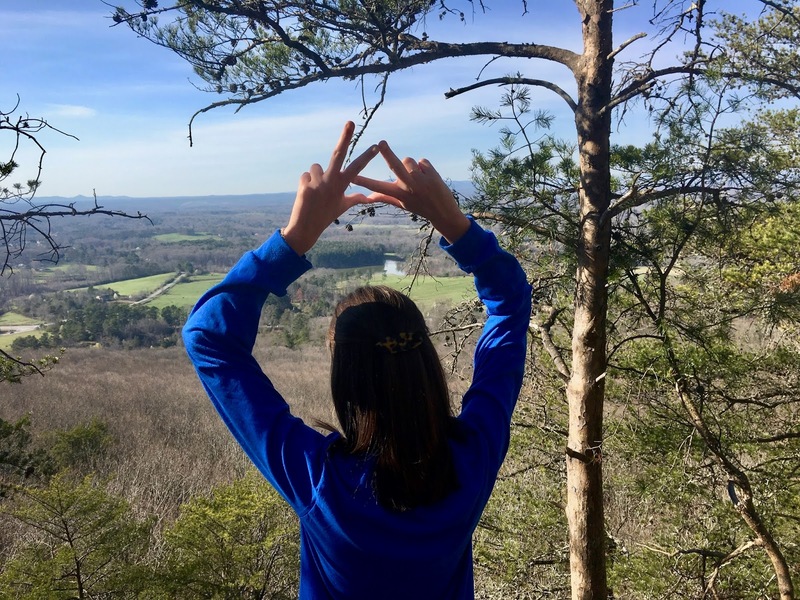 You may be swayed to a join a certain chapter because your friend loves it or your mom is an alumna or because of its prestige on campus, but none of these are about you. You need to think about what chapter is the right fit for you and will make you feel the most at home. Your sorority should feel like family and if you join a chapter just because your friend did than you may not always feel at home. Sorority rush is hard, it’s long days, short conversations, constant nerves, and judgement. The process is not easy but the end result is amazing and 100% worth it. So yes, you are probably going to get cut from sororities you loved and that’s okay, it’s not the end of the world. If you have stick with it and put your best foot forward you will end up in a chapter that makes you happy. And makes the whole process worth it. I don’t think this is going to be a deciding factor by any means, but I think if you look nice then you will feel good and that will make you more confident. Also, it is just a nice way to show that you made an effort and care. Also, I definitely suggest dressing on the more conservative side for rush. You should definitely wear something fun that represents you but make sure you are keeping it classic. You probably won’t understand this one until you actually get into it, but make sure you are eating and sleeping. There were so many times when I skipped meals because I was nervous and didn’t want to eat. But make sure you eat on your lunch breaks and snack throughout the day the last thing you want to be worrying about is being hungry! Also, make sure you go to sleep at a decent time, the days are long and you want to be awake and alert not feeling sleepy. Sorority rush is great because you get to be back at school with a lot of your friends without having to do any school work. So enjoy yourselves and do something fun! If you have some time one of the shorter days, go out to dinner or go shopping. Just get off campus and get your mind off of rush. This is going to be the first of two posts on my blog all about sorority rush! 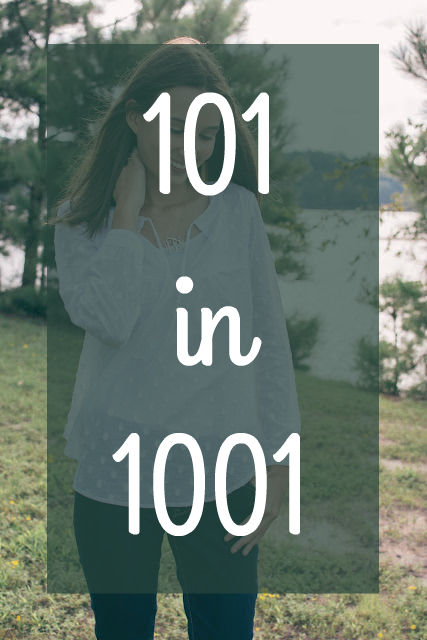 Tomorrow’s post will be all about fashion inspiration, so come back tomorrow to check that out. Also, if you’re interested in my recruitment experience check out this post. Best of luck with rush and let me know if you have any questions, I’d be happy to answer in the comments or by email!